million people who make a living out of production of the grass. 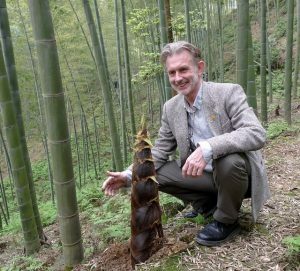 Bamboo and Rattan (INBAR) director general Dr. Hans Friederich. bamboo, manufacture things out of bamboo and sell bamboo poles. in the South-South Cooperation agenda? 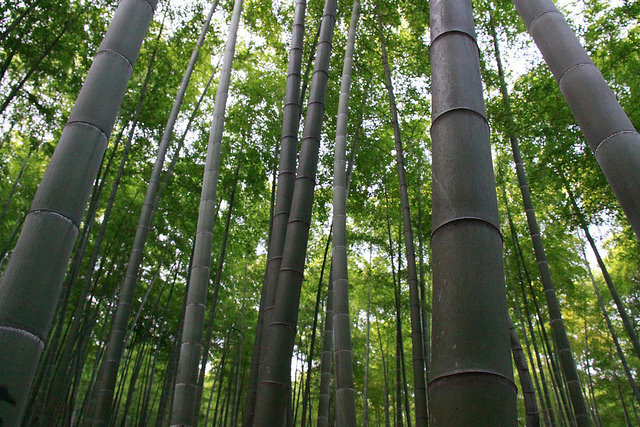 bamboo, which excludes conservation [areas]. 30 billion dollars per a year employing 10 million people. members make the most out of these plants. states. Are there any good examples worth mentioning? damaged through illegal mining activities. with the restoration of degraded lands in Ethiopia. in the area of Bamboo and Rattan value chain? charcoal from this, which is a legally produced source. together to establish an African training centre. happen hopefully in the coming years. China’s appeared first on Inter Press Service.